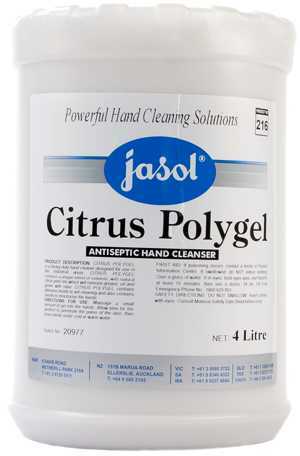 for use in industries where heavy ingrained soiling of hand is a problem. 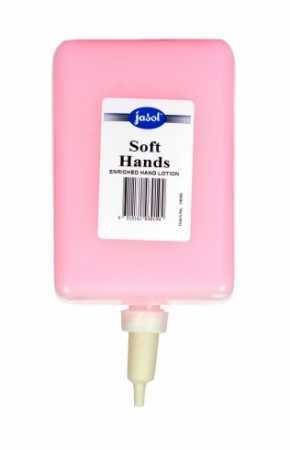 apply to hands, massage thoroughly, wipe off with cloth or rinse with water. 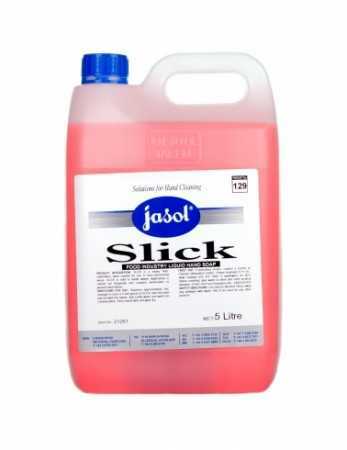 ideal for use in washrooms and shower cubicles. 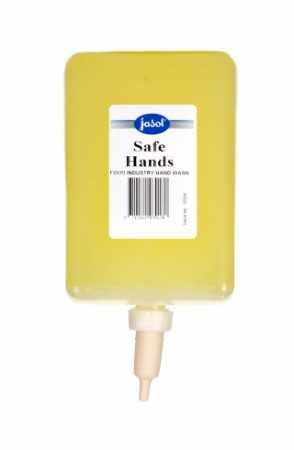 wet hands and apply soap, massage and rinse with water. in the shower apply with a wet sponge. 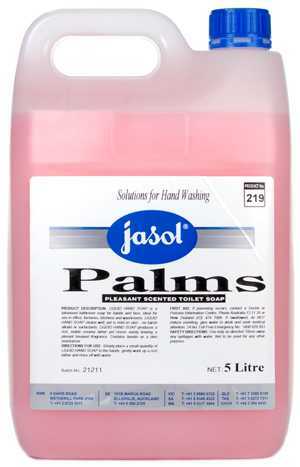 pearlescent pink bathroom soap for hands and face. contains a pleasant bouquet perfume. 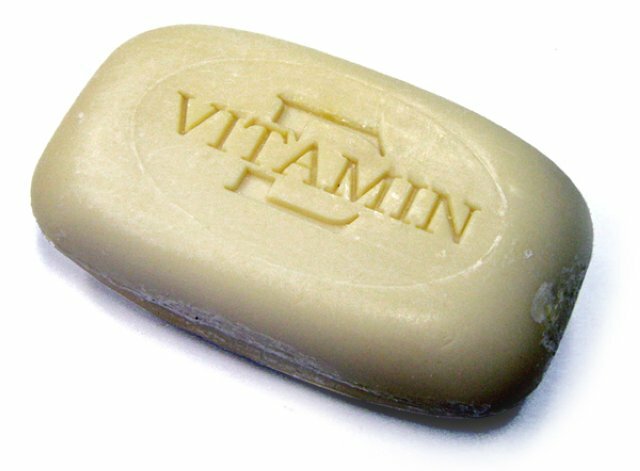 vitamin e saop unwrapped. 96 x 100g per box. 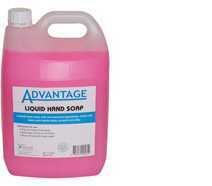 5 litre heavy duty hand soap for the food processing industry. type: liquid application: high quality enriched hand lotion benefit: gentle to skin, rich creamy hands, forms a protective barrier, non-irritant to hands. kosher approval.